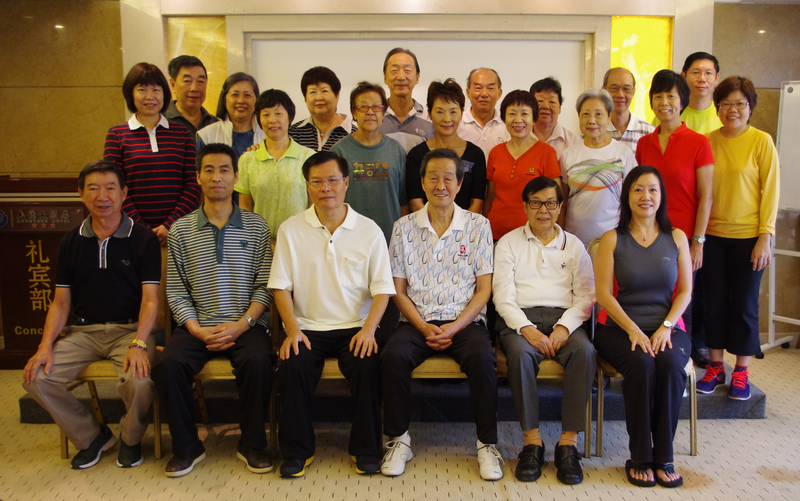 The founding of the Zhineng Qigong Society was initiated in December 1989 when a group of six friends in Singapore went to China to learn Zhineng Qigong for a month under Pang Ming and his assistants. 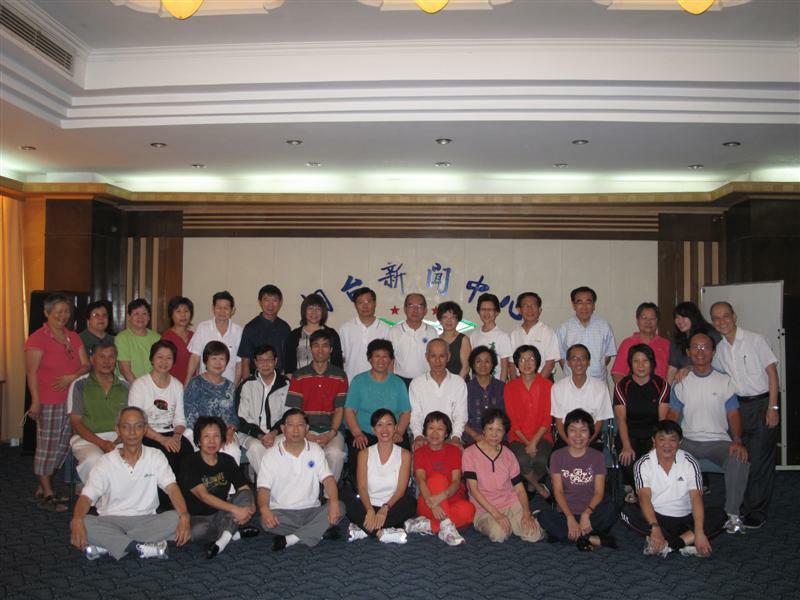 The training stint left a deep impression on the group and convinced them on the beneficial health effects of Zhineng Qigong. 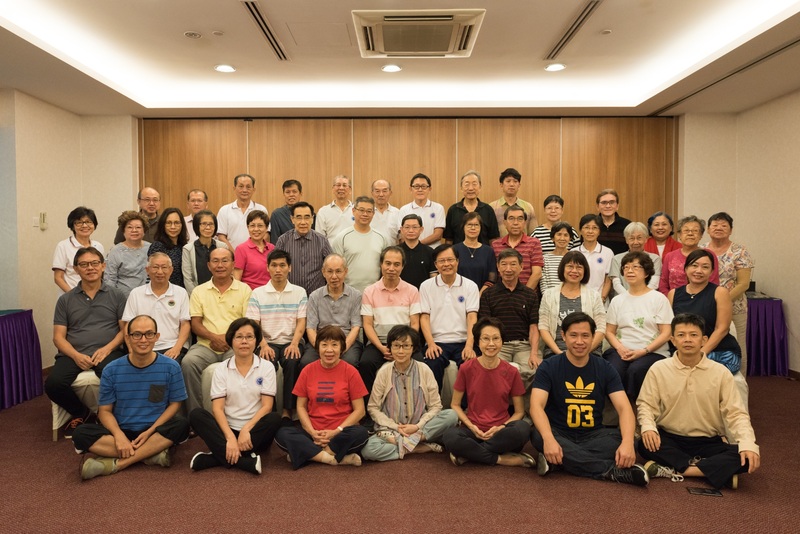 Upon return to Singapore, the group started to organize practice sessions along with friends and relatives and practiced Zhineng Qigong in earnest. As beneficial effects of the practice became realized and word spread, the group grew bigger and bigger. It was then decided that a society should be formed to properly manage and conduct training courses. 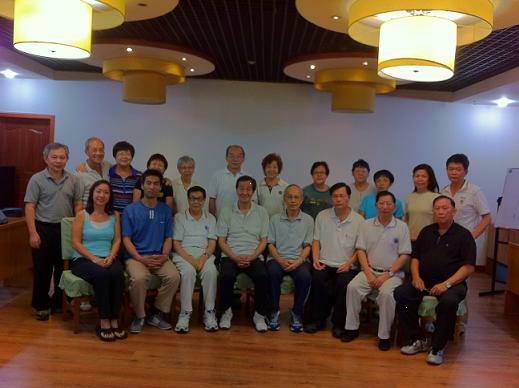 Thus the Zhineng Qigong Society was registered in May 1991. 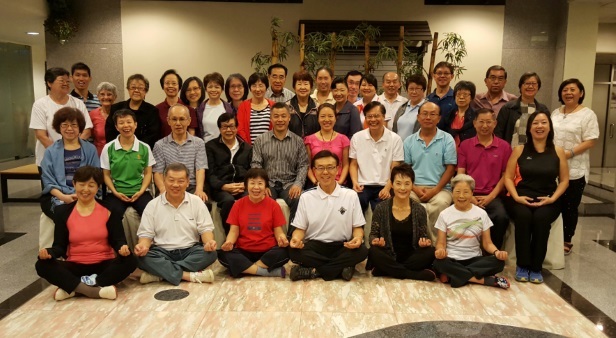 The Zhineng Qigong Society is a non-profit organization with its main objective to promote good health among its members, and is managed by a Committee elected by members. There are about 500 active members. 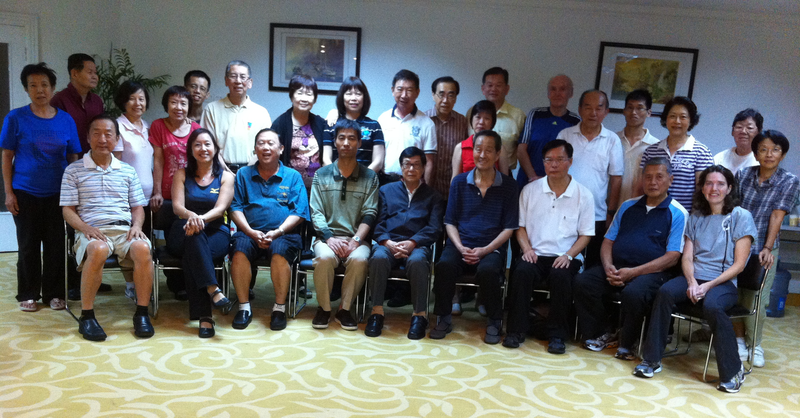 The Society organizes daily practices, regular training courses, health classes and qigong camps. 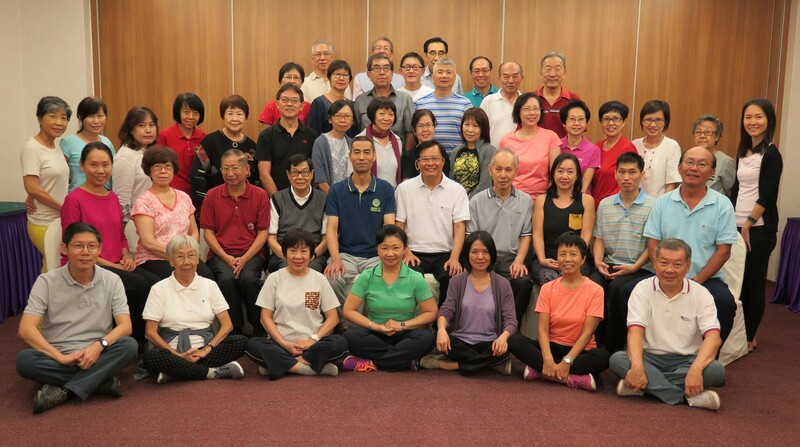 Membership and course fees are kept low to encourage the public to learn and enjoy the health benefits of Zhineng Qigong. 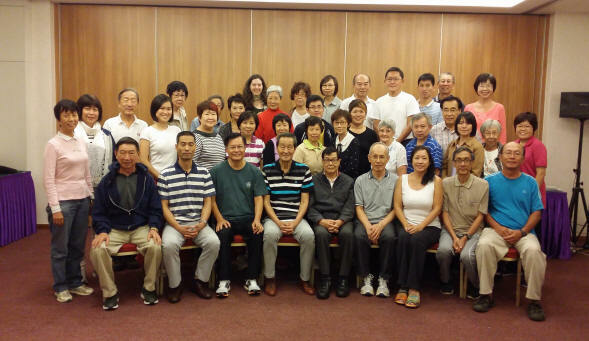 Members are encouraged to attend the daily practices at the Society's training center. No fees are charged for these practices.